Fake Brass Knuckles cartridges have flooded the United States, and you can even find them in Europe and other parts of the world.. Started by hip-hop artists Dr. Dre & Xzibit in California, Brass Knuckles THC oil is known to be potent and tasty. Brass Knuckles flavors are diverse and offer strong effects that are long-lasting. Loyal fans and newcomers speak very highly about Brass Knuckles. You can find positive reviews all over the Internet. We recommend reading our Brass Knuckles cartridge review after using it for over a year. Customers report that Brass Knuckles is an authentic and trustworthy company, and they won’t buy any other cartridge, period. They even offer unique and limited-edition flavors to compliment their high-quality approach. Their “Brass Woods” cartridge features the only wood-tipped cartridge on the market. 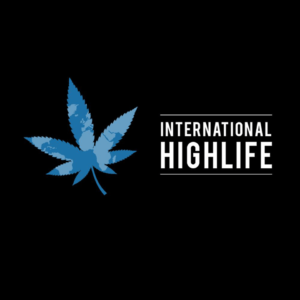 On the official Brass Knuckles website, they claim industrial leadership in super-premium cannabis oil products. Their goal is speaking to the connoisseurs of THC concentrates by mastering extraction techniques using only top-shelf strains. Brass Knuckles claims to be pesticides free because their products are going through independent lab tests to ensure premium quality for their customers. Every Brass Knuckles vape pen consists of their lucrative custom batteries, designed to match their cartridges. Brass Knuckles lab test fail. Unfortunately, Brass Knuckles found themselves in a pitfall of counterfeit products. As of 2019, Brass Knuckles, Xzibit, and Dr. Dre are involved in a civil suit over their cartridges. This class-action lawsuit claims that the company promoted Brass Knuckle cartridges that tested positive for pesticides. This started back in 2018 when a loyal customer got sick after frequent use. He sent two flavors (Candy Apple and Sour Diesel) to an independent lab. The lab tests came back positive for pesticides, and so it began. We have investigated the allegations asserted in the claim and determined they are frivolous. They do not represent the experience of our loyal customers who love our strains…Brass Knuckles adheres to standards new safety standards which are among the strictest in the country. Our most recent tests confirm the purity of our product. So why is this such a big deal and what does it have to do with fake Brass Knuckles cartridges? Well, the reality is that counterfeit cartridges are a major problem in the cannabis industry. What is A Fake Cartridge? 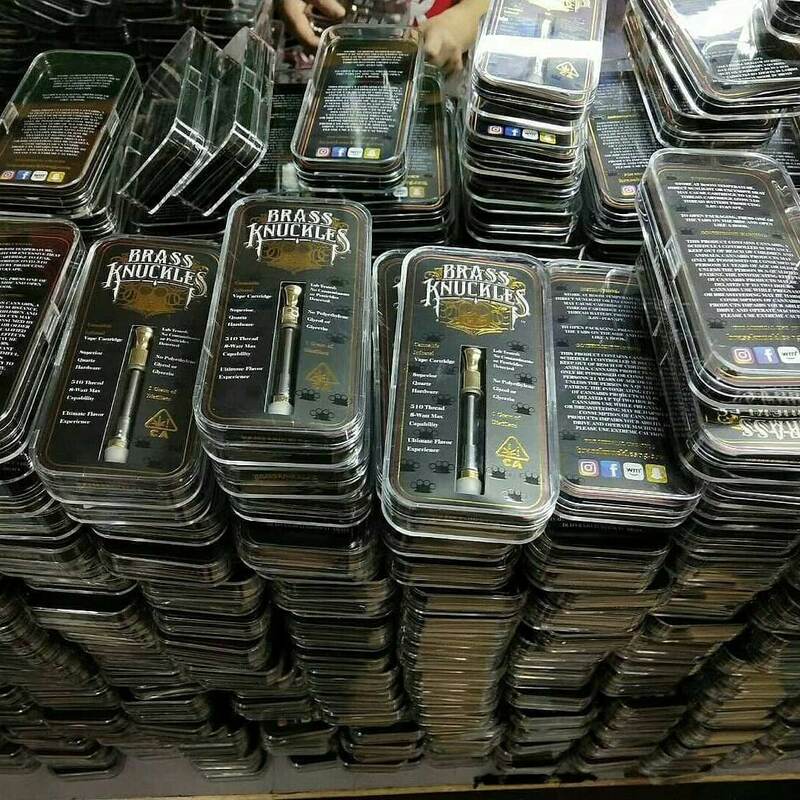 Empty Brass Knuckles vape cartridges for sale in China. Many people may have this logical question in mind when hearing the term “Fake Cartridge.” A fake cartridge is any cartridge claiming authenticity and quality that’s non-existent. These counterfeits are available on the black market or in illegal dispensaries. Often this can include the cartridge itself, the oil being advertised, and even the packaging of the product. The cartridge may have poor-quality hardware or features that are different from what’s advertised. The oil inside of the cartridge may taste or smell abnormal compared to similar cartridges. You may notice a spelling error in the strain or the branded name printed on the packaging. On the flip-side, you may find that the cartridge is very convincing. It may very well contain quality oil and hardware, or come in a professional-looking package. The fact of the matter is that any of these points can describe a fake cartridge. All of this boils down to why people sell fake vape cartridges. It’s a fact that people purchase fake THC cartridges online, and their branded packaging. Counterfeit cartridges are sold online and are usually manufactured in places like China. The primary objective for the sale of these products is to end up on the black market. There are currently 16 states that still prohibit the use and possession of cannabis in any way, shape, or form. 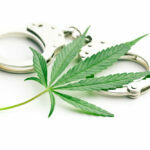 For many people looking to use cannabis or any product containing THC/CBD, they risk severe criminal penalties. However, the prohibition of cannabis products does not prevent people from obtaining them on the black market. That’s where fake cartridges come into play. The manufacturers of fake carts know that people with limited access to dispensaries will shop the black market. 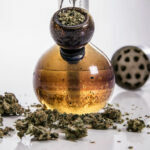 Usually, the customer must find a dealer and then purchase cannabis products directly from their dealer. When talking about dry plant cannabis, it can be challenging to identify what strain you’re buying. 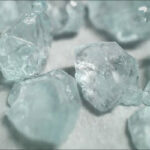 If you’re lucky, your dealer is trustworthy and knows for a fact what they’re selling to you. But for people not so fortunate, you may get an entirely different strain altogether. Worst-case scenario, you get cannabis laced with another drug to offset the weight and potentially cause addiction. With this information in mind, counterfeit companies seek to exploit people’s desire to know what they’re buying. They manufacture cartridges and packaging to replicate real cartridges as you’d find at a dispensary. These are then sold in bulk to black market suppliers and dealers all over the Internet. At this point, the entire operation comes together, because this is when the cartridge is pre-filled. What goes into each cartridge is entirely dependent upon the person who fills it. Whether that’s high-quality THC extract, or something else altogether, it’s almost impossible to know for sure. This pre-filled cartridge is then packaged and sold on the black market at a marked-up price. Black market vendors know that people prefer to purchase products with the information listed on them. It’s much easier to sell a “Brass Knuckles Sour Diesel” cartridge than to sell a gram of dried flower. People like knowing what strain they’re buying, what the THC percentage is, and seeing a well-known brand. 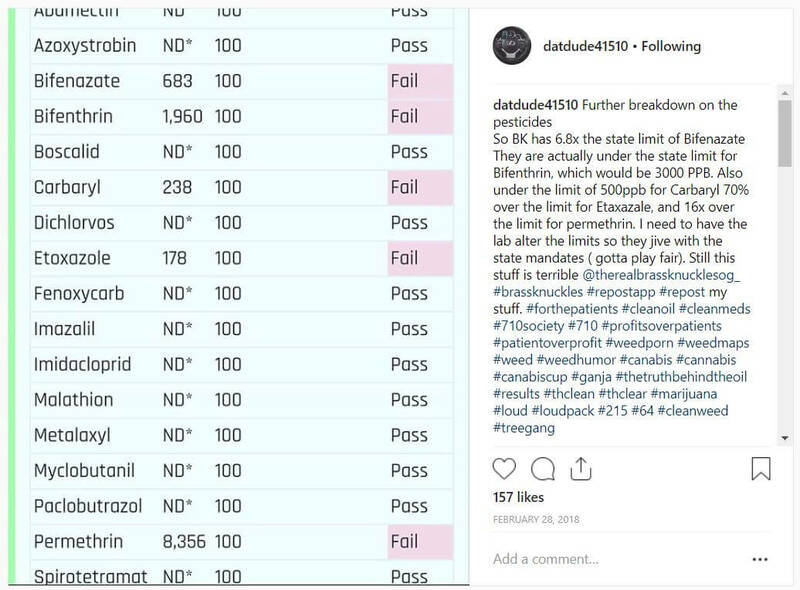 They are unaware that what they are buying has not gone through lab tests for pesticides. They are unaware their cartridge is not actually from a licensed dispensary and may not even be cannabis extract. Without the option of a licensed dispensary, people place their trust in the black market hoping for the best. With all of this information put together, it’s easy to see why fake cartridges are so dangerous. They harm legitimate business and put people’s health at risk to make money for the seller. 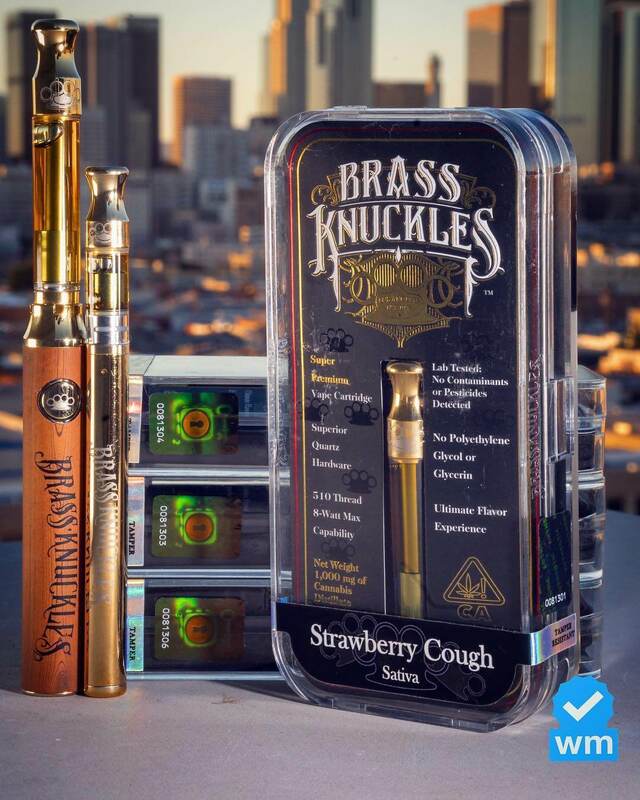 In the case of Brass Knuckles vape cartridges, their brand has been damaged irreversibly by counterfeit cartridges. Most Brass Knuckles cartridge reviews mention the fact that fake carts are floating around all over the place. This has created an undesirable association with fake cartridges to the Brass Knuckles brand. On top of that, there is now a class-action lawsuit associated with their name due to counterfeit cartridges. In response to these issues, Brass Knuckles offers their carts for lab testing and tips to identify authentic cartridges. In this article, we’re now going to go over everything you need to know about fake Brass Knuckle cartridges. 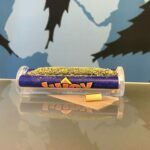 Use weedmaps.com to find original Brass Knuckles vape cartridges. They will have the blue weedmaps.com icon with a checkmark to indicate its authentic. To get started, we’re going to discuss what an authentic Brass Knuckles cartridge looks like. The first thing that stands out about a Brass Knuckles cartridge is the packaging. 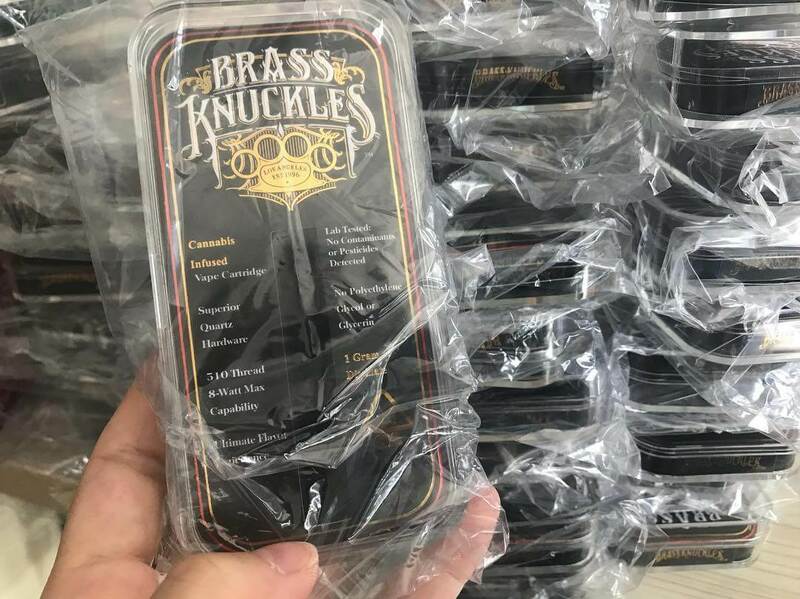 All genuine Brass Knuckles cartridges are sold in solid black acrylic cases with black, white, and brass colored text. This case is similar to what you’d find when purchasing a smartphone or top of the line e-cigarette atomizers. The case opens up by separating in two pieces, held together by childproof tabs on both sides. Along with these childproof tabs, you’ll find the lab testing results compliance sticker for either California or Nevada. Authentic Brass Knuckles cartridges are only manufactured in those two states, so the compliance sticker should match the state. These holographic stickers have an exclusive serial number printed on them and should match the lab test results. The next piece of information you’ll find on authentic Brass Knuckles cartridges would be the strain. This includes correct spelling and the actual name of said strain, as well as the type. Brass Knuckles cartridges come in all three strain types: Sativa, Indica, and Hybrid. They have around 18 different strains not including their limited-edition line, which varies over time. This information should be clearly labeled on the front of the package on top of the Brass Knuckles logo. You’ll also find the following information printed clearly on the front of the package: Super Premium Vape Cartridge, Lab Tested: No Contaminants or Pesticides Detected, Superior Quartz Hardware, No Polyethylene Glycol or Glycerin, 510 Thread 8-Watt Max Capacity, Ultimate Flavor Experience, Net Weight 1,000 mg of Cannabis Distillate. After identifying an authentic Brass Knuckles package, you can then move on to the cartridge itself. Except for the Limited-Edition line, all authentic Brass Knuckles carts feature a brass mouthpiece. The mouthpiece is shaped like an hourglass and should have the Brass Knuckles logo printed on it as well. You’ll also find the same Brass Knuckles logo printed on the bottom casing of each cartridge. The material each cartridge is made from should be consistent in overall appearance and color. 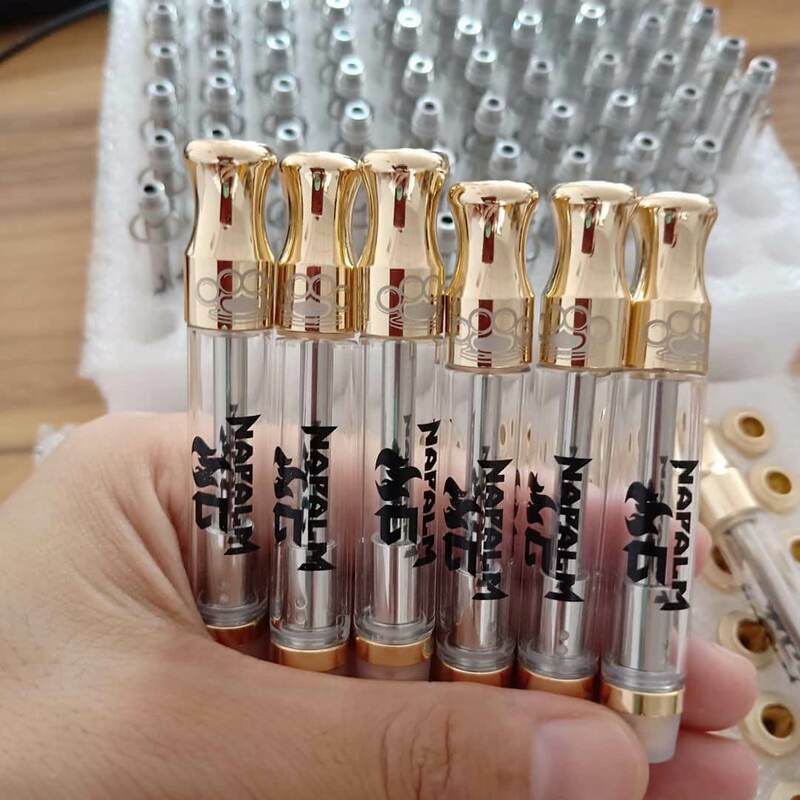 Inside of authentic Brass Knuckles cartridges will be pure distillate only. You can identify distillate, for the most part, by the quality and color of the oil. It should run slow if tipped upside down and appear thick in consistency. Brass Knuckles distillate is mostly transparent and a light yellowish-gold color to match the hardware. This information comes directly from brassknucklesog.com and can be verified by matching your cartridge to theirs. Now it’s time to discuss the ways you can identify fake Brass Knuckles cartridges, starting again with the packaging. Compared to the authentic packaging, fake Brass Knuckles packaging can appear very similar at first glance. However, upon closer inspection, you’ll notice some major differences in the smaller details of fake Brass Knuckles cartridges. Many counterfeit companies are trying to keep up with authentic Brass Knuckles packaging, but there will always be differences. This does not apply to authentic Brass Knuckles packaging being re-sold with counterfeit cartridges. So, it’s important to understand that the packaging alone may not be enough to identify a fake Brass Knuckles cartridge. Furthermore, be aware that counterfeit limited edition Brass Knuckles exist and look like the authentic cartridge. Always make sure you proceed with extra caution, paying attention to all of the signs of counterfeit Brass Knuckles. The first thing you may notice is the color of the text. Fake Brass Knuckles packaging may be missing the brass accents in the printed text that the authentic packaging displays. The counterfeit casing may be made of acrylic but most likely a hard plastic substitute. While the casing may open the same way, it will generally be missing the two child-proof tabs. 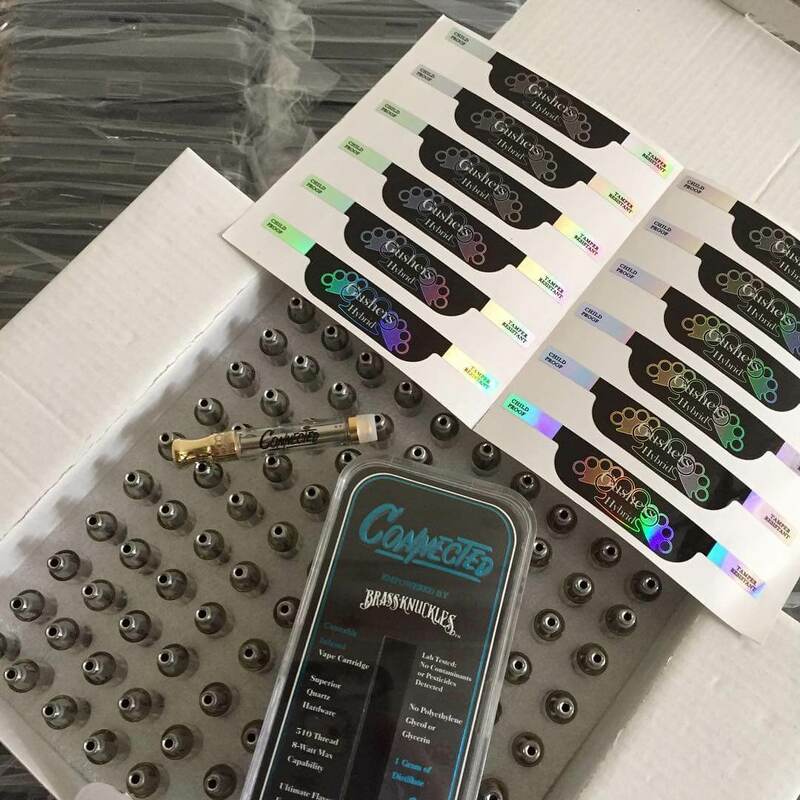 Most fake Brass Knuckles casing will not have the holographic compliance sticker located on the side. If it does, then it may not have CA or NV on it and may have another state instead. Unfortunately, a majority of fake Brass Knuckles cartridges are for sale in California. So, that’s not to say all fake packaging won’t have CA, but all compliance stickers without them are fake. Next, you’ll be looking for the information printed across the front of the packaging. A common thing among fake Brass Knuckles cartridges is spelling errors. This includes the strain name, and the type of strain printed on the packaging. We wrote an insightful article on the current problem with fake 510 oil cartridges selling in the black market. The example listed on the Brass Knuckles official website was their ‘Sour Apple’ strain, which is a hybrid cartridge. On the counterfeit package, the word “Hybrid” has a typo and shows “Hybird.” These smaller details may escape your notice if you’re not paying attention, so watch out for these errors. The signature Brass Knuckles logo is often absent behind the strain name and type of counterfeit packaging. Although some fake Brass Knuckles packages use a similar logo behind their text, it’s usually not as visible. The following information is on fake Brass Knuckles packaging: Infused Vape Cartridge, 1 Gram of Distillate, 510 Thread, Most Potent Cartridge Available, Most Potent THC Cartridge Available, Superior Ceramic Cartridge, Super Premium Concentrate, Lab Tested: Contaminate Free. Do not buy if THC oil looks like this inside of the Brass Knuckles vape cartridge. Now we get to the final checkpoint for identifying fake Brass Knuckles, the cartridge. 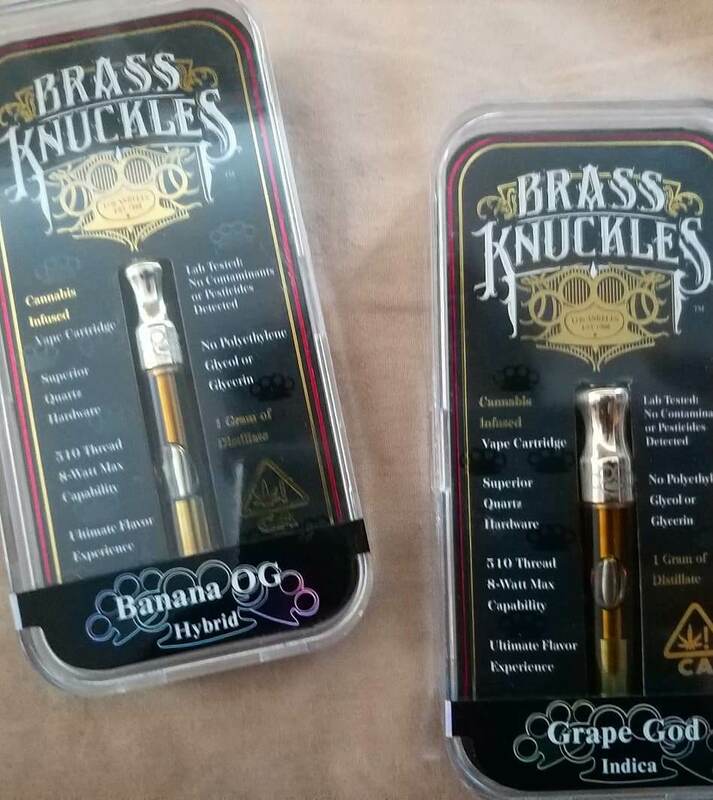 Starting with the mouthpiece, we know that all authentic Brass Knuckles carts use a brass mouthpiece. Some counterfeit companies do use a brass mouthpiece, but plenty of them use another material or metal. Often this can be ceramic or plastic, but this is only reliable if the material is not brass. The shape of the mouthpiece works the same way if it’s anything other than hourglass shaped. After that, you may notice the Brass Knuckles logo missing from the mouthpiece or bottom casing of the cartridge. Some counterfeit companies do include one or both logos, but this is rare to find with fakes. Let’s take a look at the oil inside the cartridge, which can be difficult to identify without experience using quality oil. Because the oils in counterfeit carts are unknown to the buyer, the oil could potentially be anything. It could very well be similar in appearance to authentic Brass Knuckles distillate if that’s what’s inside. More likely than not it will be lower quality oil, both in color and consistency. This ranges from how dark the oil is, how thin the oil is, to how the oil smells/tastes. If you notice the oil is dark in color or less than transparent, it’s most likely a fake cartridge. Another way to identify a fake is if you notice the oil is thin in consistency like a standard liquid. If that’s the case, it’s most likely a fake cartridge. If the oil smells or tastes different from what you’d expect in THC oil, it’s most likely a fake as well. Common heating elements in counterfeit Brass Knuckles cartridges typically are ceramic or cotton wicking. While all of these indicators are great, there’s only one surefire method to identify that you have an authentic Brass Knuckles cartridge. That method is purchasing your Brass Knuckles cartridge from a licensed dispensary. You can find search engines to locate dispensaries licensed to carry authentic Brass Knuckles cartridges. Find more info here. You may very well have purchased an authentic Brass Knuckles cartridge on the black market. However, you’ll never be 100% certain if you didn’t buy it at a licensed dispensary. Protecting your health and your wallet from fraudulent Brass Knuckles cartridges is simple as you can see. There is no reason you should put your health at risk to save a couple dollars.